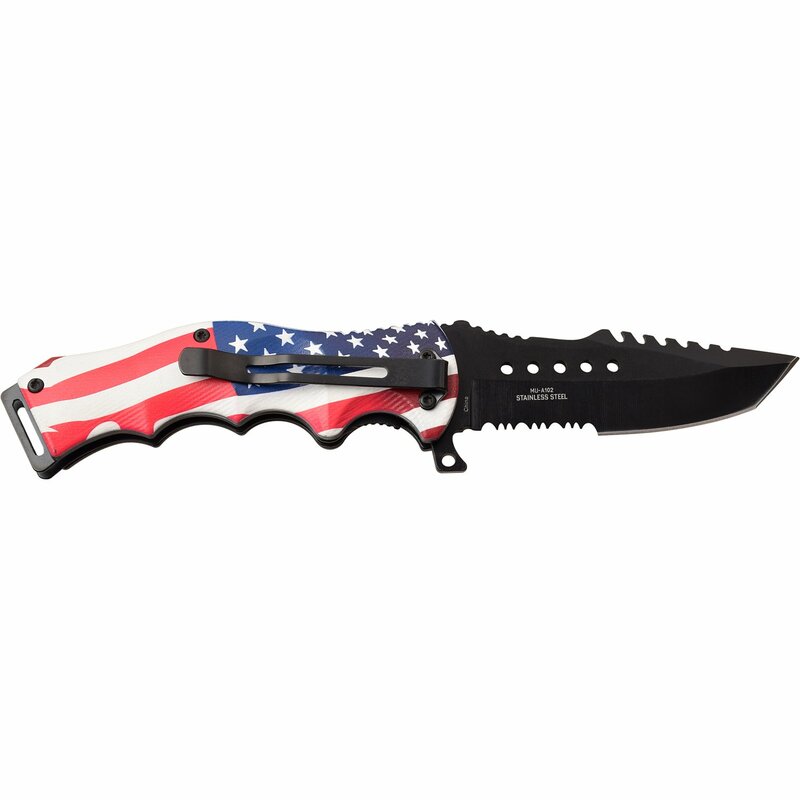 USA flag assisted opening knife. The pocket knife is a massive 8.5 inch open length. Includes a pocket clip and comes in a box. 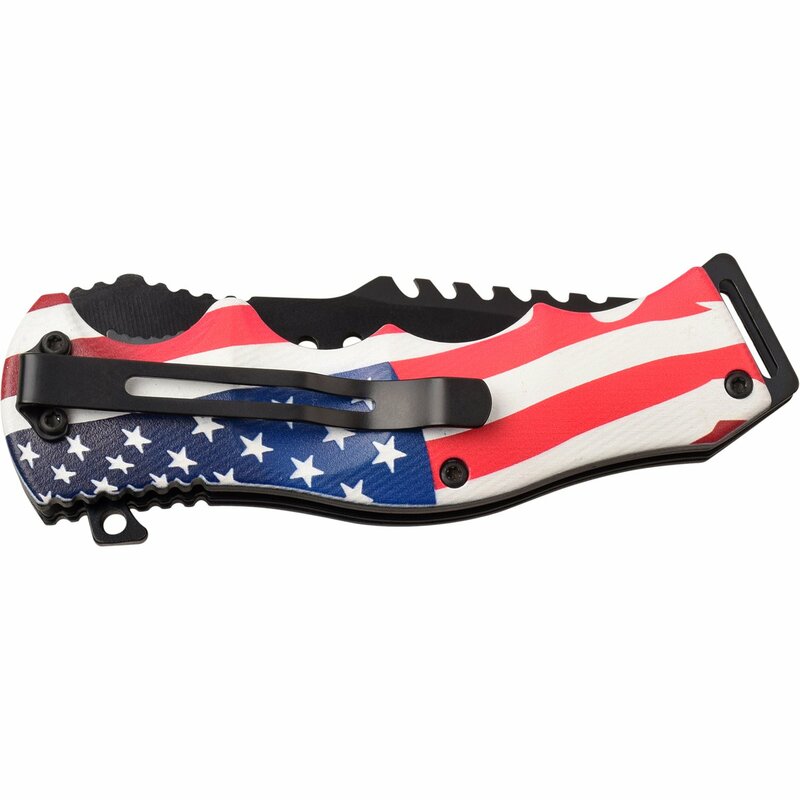 Pocket knife with tactical blade. 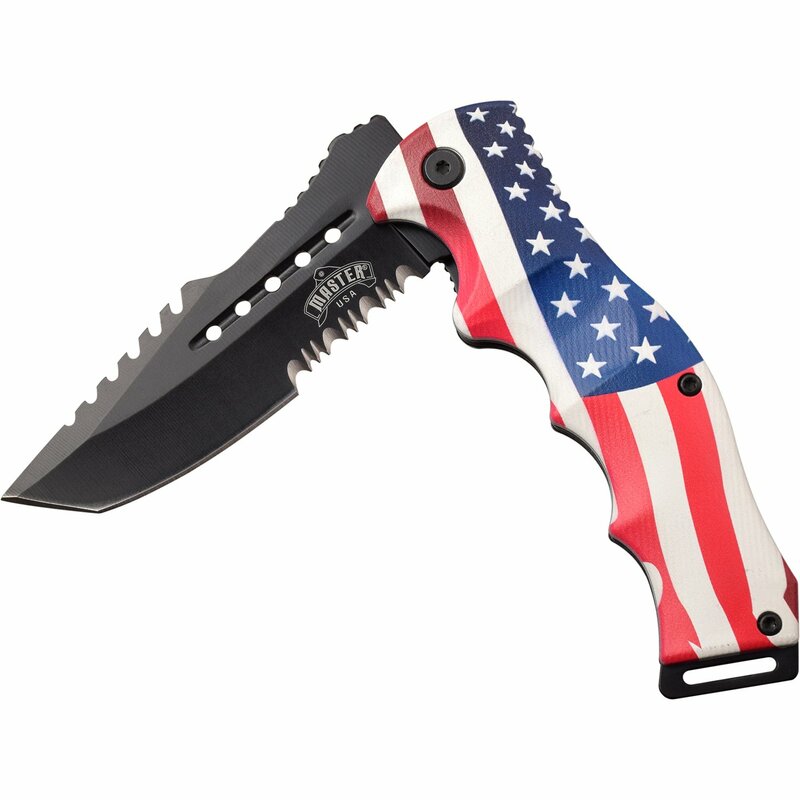 The assisted opening knife is a big 8.5 inch open length. 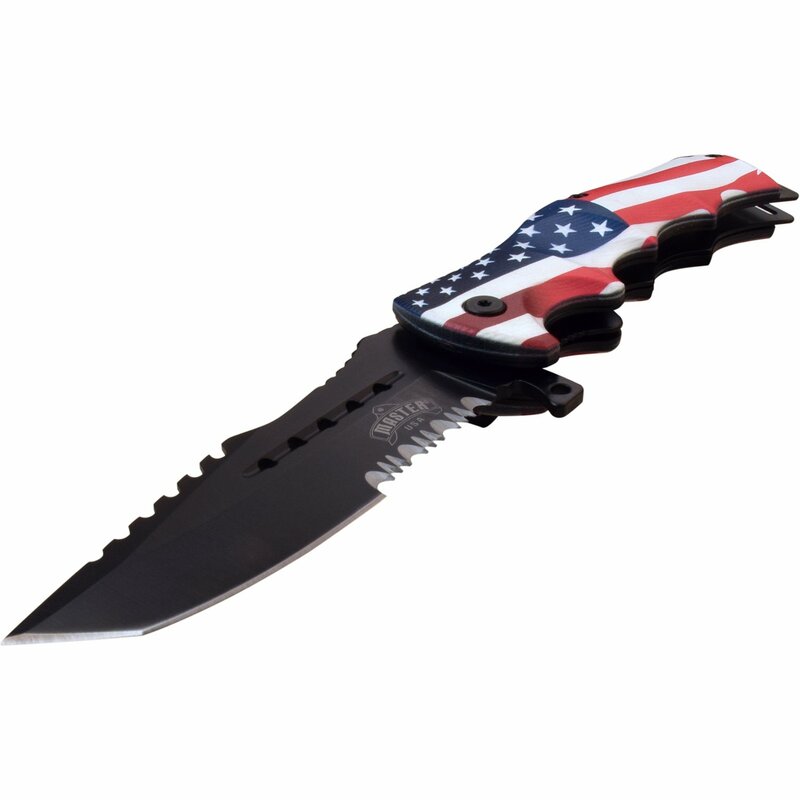 The 3cr13 stainless steel blade is 3.75 inches long. 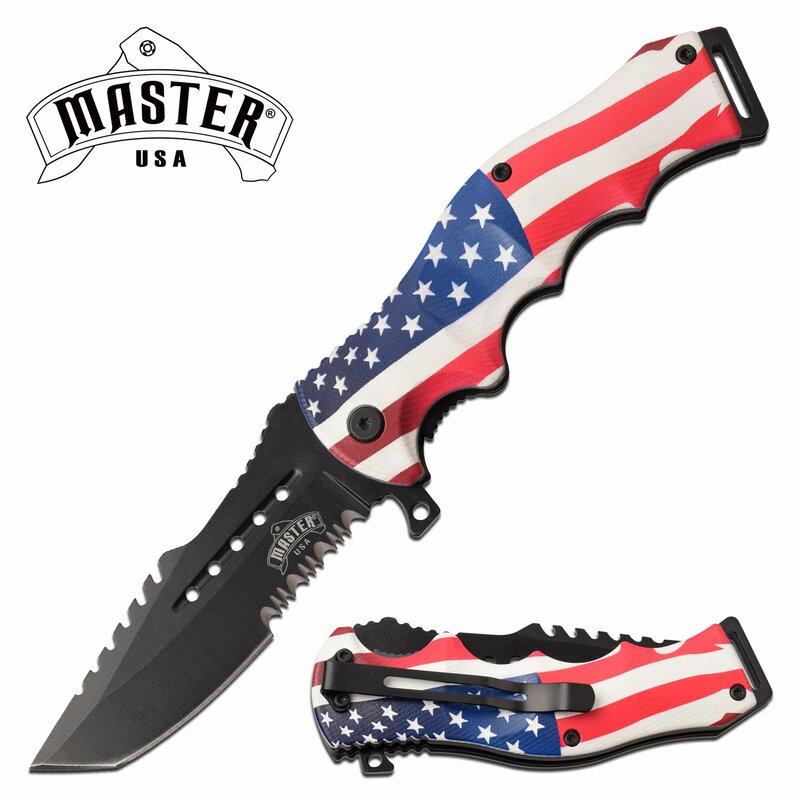 USA flag injection molded abs handle is 4.75 inches long. Includes a pocket clip and comes in a box. 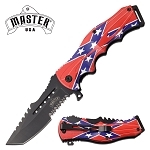 Even though it looks like another novelty item but it's actually a quality pocket knife.